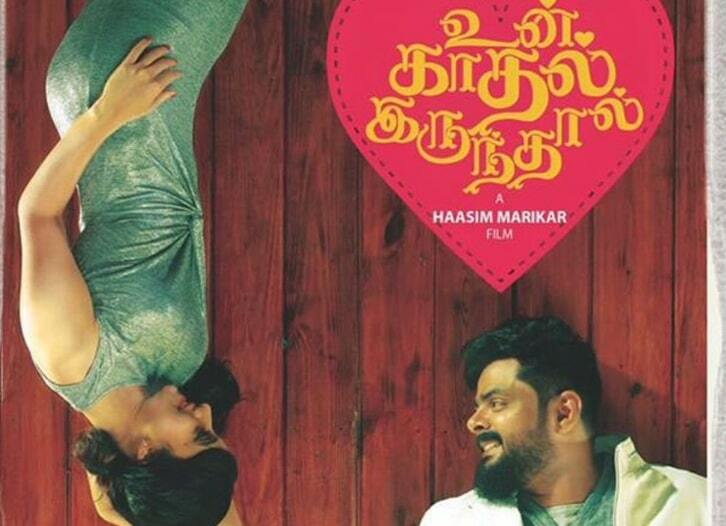 Un Kadhal Irundhal aka Un Kadhal Irunthal is an upcoming Tamil film written and directed by Hashim Marikar. Produced by Marikar Arts, who produced around 15 films in the Malayalam industry with veterans Mammootty, Mohanlal and this will be their debut production with Un Kadhal Irundhal in Tamil cinema. Un Kadhal Irundhal movie features Maqbool Salmaan in lead role and Harshika Poonacha in the female lead role. Kasturi, Riyaz Khan, Vaiyapuri, Sona Heiden, Sreeya Ramesh, Chandrika Ravi, Sakshi Dwivedi and Gayathri in Supporting roles. Sajith Menon cranking the camera and Praveen KL as the editor. 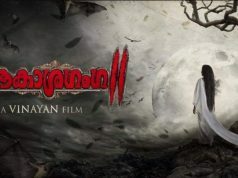 Mansoor Ahmed scoring Music for this film. Next articleSTR ‘s Vantha Rajava thaan Varuven Teaser is Out!